Home improvement retailer The Home Depot has given 2018 Innovation Awards to three best-in-class building and remodeling products. The chosen winner and runners-up, from manufacturers Makita, LifeProof, and Halo, were awarded the honor based on their “unique offering in market, true value, and efficiency across multiple home improvement categories,” the company says. "At The Home Depot, we pride ourselves in our partnerships with vendors to offer the most innovative home improvement products," says Ted Decker, merchandising executive vice president for The Home Depot. "We appreciate the effort our vendor partners put into innovation each year. 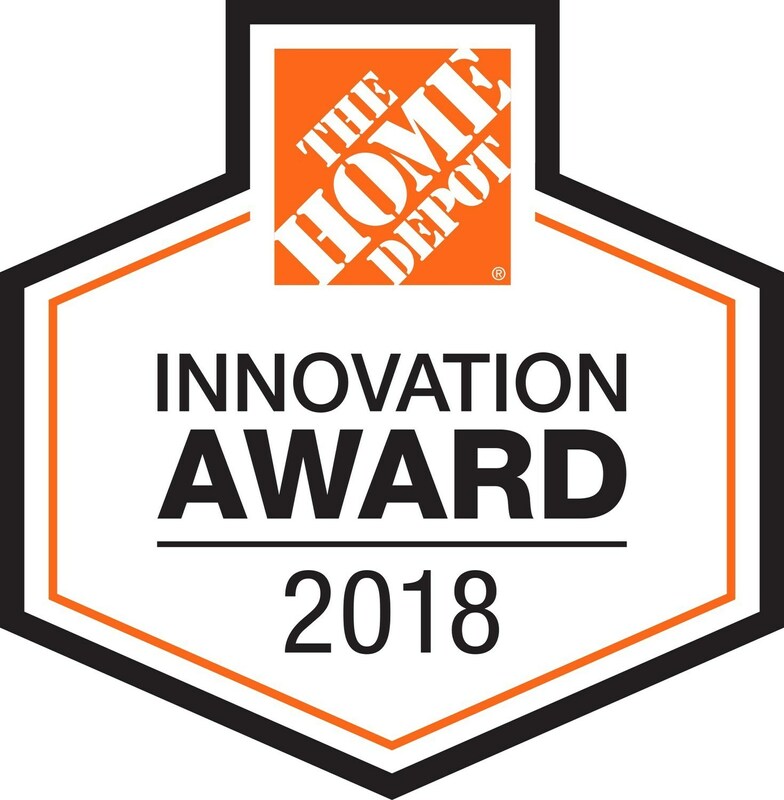 Today, we're celebrating their work by recognizing the most innovative products and releasing a Home Depot Innovation seal so that our customers can find those products in-stores and online easily." Taking home the overall award was toolmaker Makita for its sub compact program of cordless, 18-volt tools, which are more than 25 percent lighter and smaller than other 18V power tools, the company says. The batter for subcompact tools is also compatible with other Makita power tool lines. LifeProof’s Slip Resistant Tile took home first runner up for its slip resistance—which is 50 percent more resistant than ordinary tile, the company claims. Second runner up went to Halo for its Color Selectable LED Downlight Retrofits, which can be set to five color temperatures ranging from warm white to daylight. Other recognized nominees included Behr’s Quick Dry Oil-Based Wood Finish, faucets with ClickInstall and FastMount from Glacier Bay, a Carbon Fiber Powerload Trimmer from EGO, Freud’s Full Range Carbide Reciprocating Blades, Arden’s CushionGuard, Kidde Red Cross Interconnected Smoke Alarms, and a Smart Indoor Sprinkler Controller from B-hyve. In addition to the Innovation Awards, flooring manufacturer Shaw Industries was recognized as Environmental Partner of the Year for its use of recycled content in its products. Moen, a faucet and fixture manufacturer, received the retailer’s Marketing Innovation Award in part for its social media campaigns. The official Home Depot Innovation Seal already appears next to all awarded products online and will be in stores in early November.